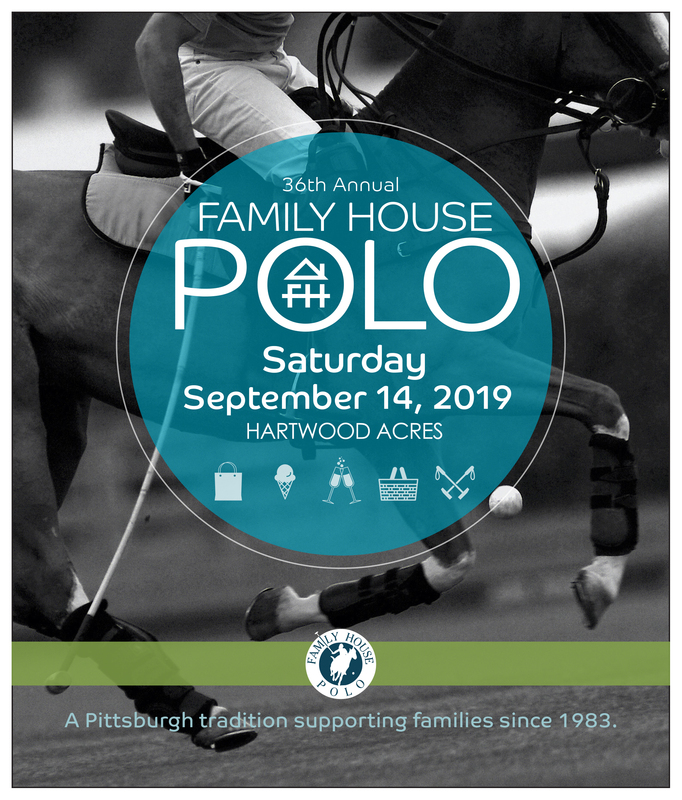 Mark your calendars for the 36th Annual Family House Polo Match on Saturday, September 14 at Hartwood Acres! Close out the summer with Pittsburgh’s only professional polo event – this family-friendly day of fun includes a polo match, vintage car show, beer and wine tasting, children’s activities, fabulous fashion and more. Check out photos from the 2018 event here. Tickets on sale later this summer. Check back for updates! 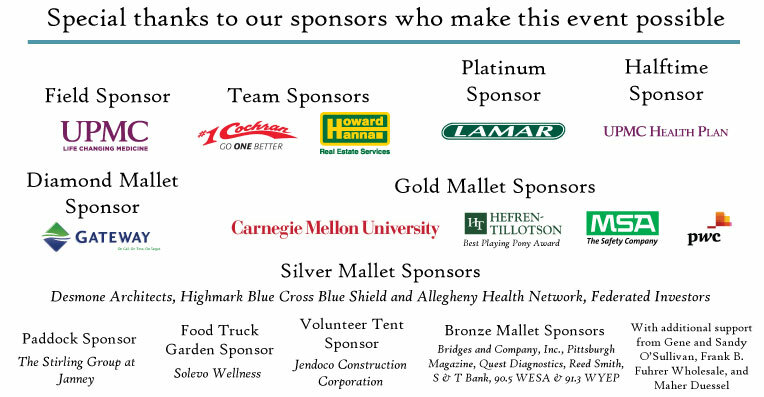 Learn more about sponsorship opportunities for Family House Polo here.